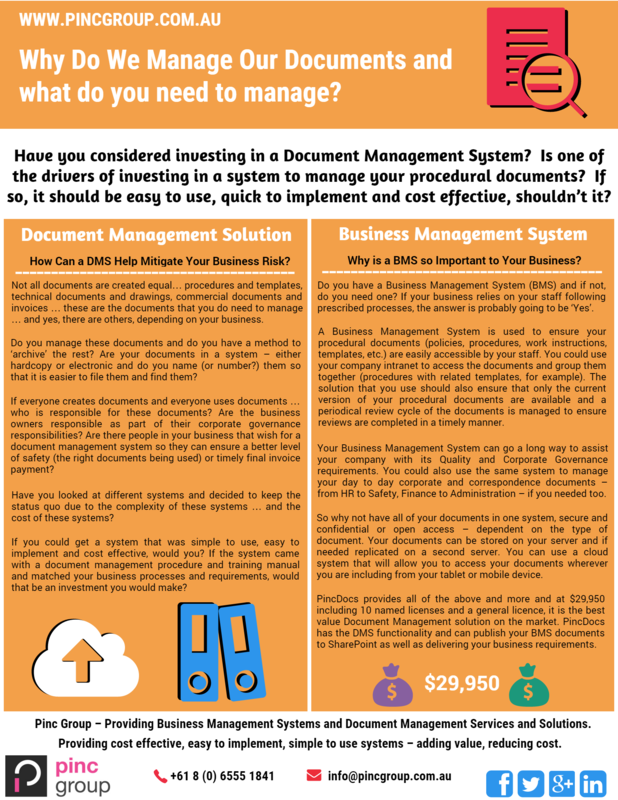 Do you need a Document Control Specialist? Are you looking for a complete, end to end Document Control System? Do you need a company wide Business Management System? 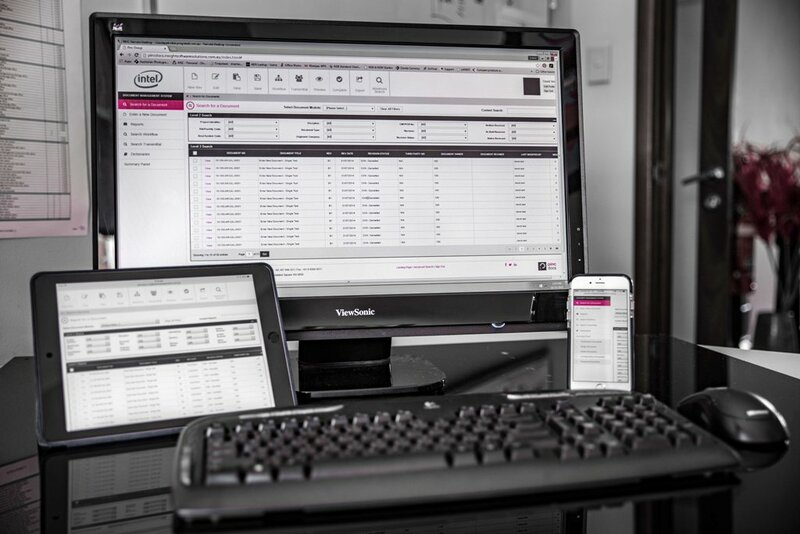 Pinc Group can help and are currently delivering Document Management and Business Management systems successfully across multiple industries. 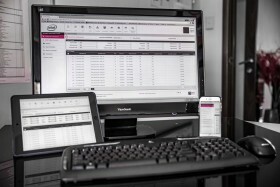 We use best of breed system and integrate them with your existing systems wherever possible! Technically, PincDocs proves to be miles ahead of the competition!